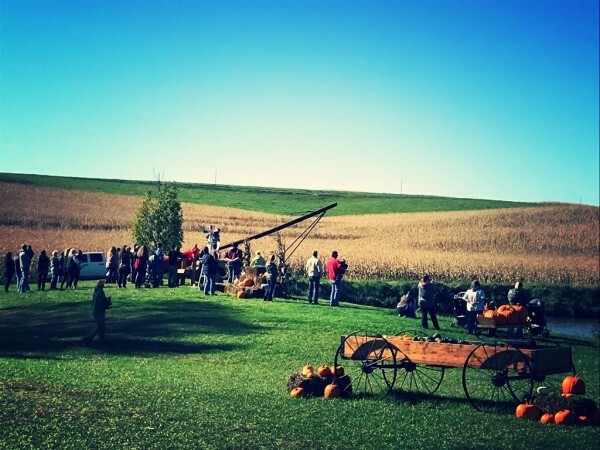 Welcome to Grandpa's Pumpkin Farm & Fireworks! 2 and under are free! ​Open to groups and field trips during the week by appointment. 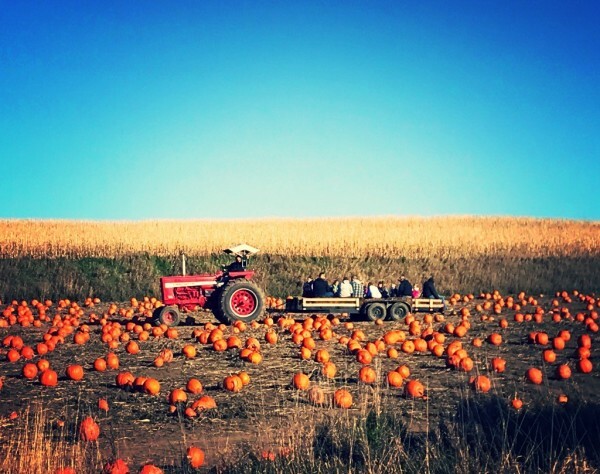 Located right off of the highway between Panama and Woodbine, Grandpa's Pumpkin farm is situated on a family farm, overlooking a beautiful farm pond. 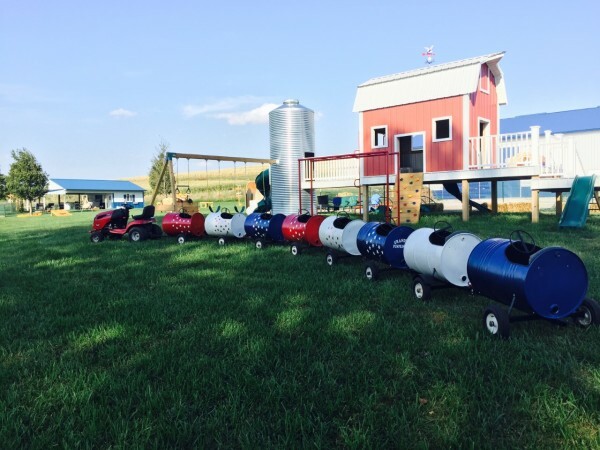 Come enjoy a fun filled family outing in the beautiful rolling hill countryside of Iowa. Stop by the craft barn to check out a vareity of handmade crafts and fall decor. Contact us if you are interested in becoming a craft vendor! If you don't have time to join us for an afternoon of fun, you can still stop by and purchase pumpkins. 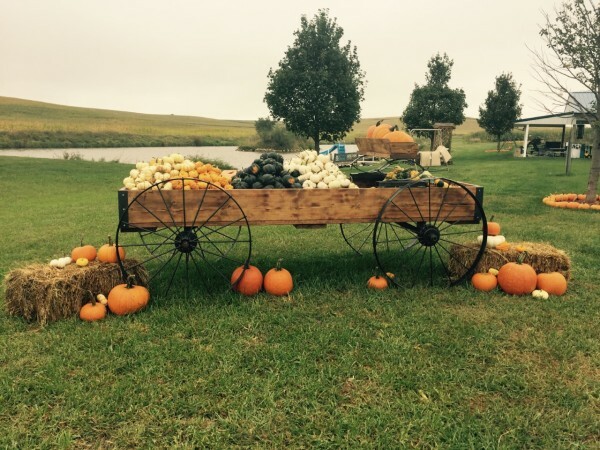 There will be no admission charge for those just wanting to purchase pumpkins and gourds!